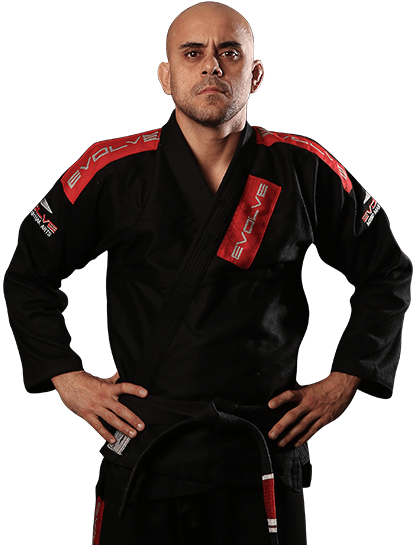 Thiago Giovanni “Guli” Kozama is an instructor at Evolve Mixed Martial Arts Singapore. 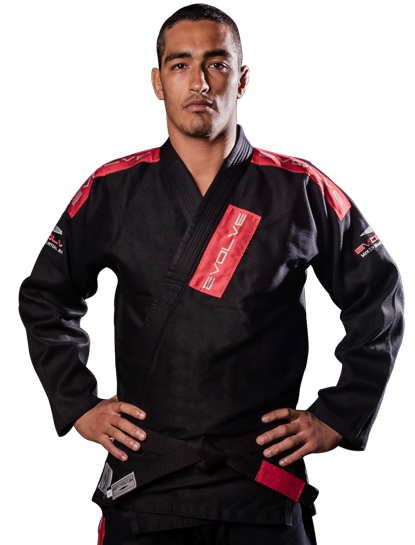 With over 17 years of experience, Guli is a BJJ Mundials World Championship Silver Medalist and the winner of many regional and national competitions in Brazil. Guli’s favorite position is the half guard. 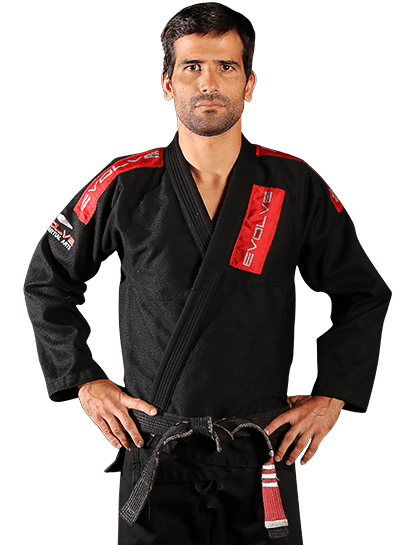 Guli holds a Black Belt in Brazilian Jiu-Jitsu under Erivaldo Junior from Liga Jiu-Jitsu. Guli is originally from Brazil.